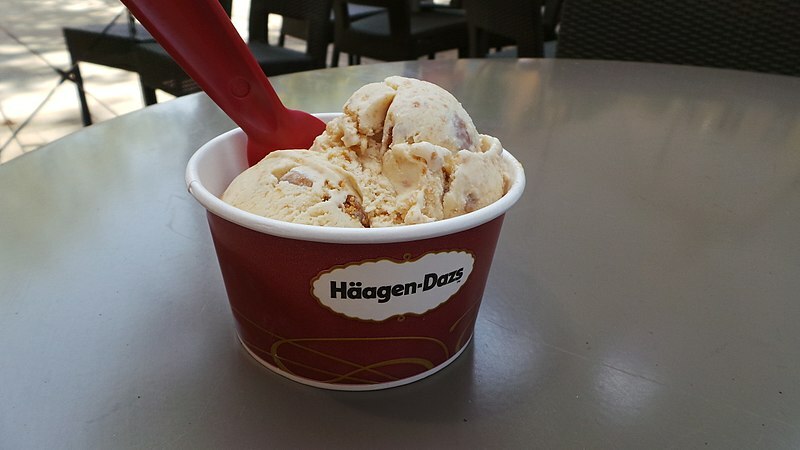 Digging into a tub of Belgian Chocolate Häagen-Dazs may seem like the ultimate comfort when we’re feeling stressed and looking for some “me” time. 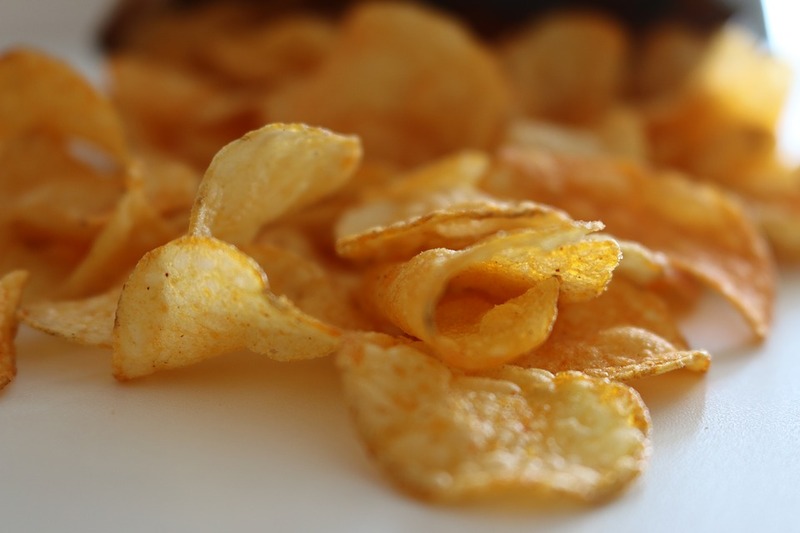 Though, evidence shows that such “comfort” foods are often detrimental to our health, and thus, we ought to pause to consider some ways we can live more healthily. The influx of processed foods, sugar-loaded foods, preservatives, and increased portion sizes have left people—particularly in the West—struggling with obesity, heart health problems, and metabolic disorders. In particular, more than 1 in every 10 adults in the United States struggle with a largely preventable condition known as type 2 diabetes. While type 1 diabetes is often genetic and diagnosed early in life, type 2 is often a much milder form of the insulin-resistant condition. It occurs when a person’s body stops responding correctly to insulin, leaving them unable to regulate their blood sugar properly, thereby causing a whole host of health issues. When the disease is left unchecked long enough, the only way to regulate it is through medical intervention. But nearly 9 million people are believed to have early-stage type 2 diabetes and don’t know it yet—which means that there are likely tens of millions of people who are in an early enough stage of the disease to treat it by some simple lifestyle changes. Everybody is different, and not every solution works for everyone the same way. But for many people, there are 7 steps that can be taken to regulate and even eliminate type 2 diabetes without ever introducing an insulin-regulating medication. One of the easiest ways to help with insulin regulation is to control your body’s sugar build-up, and burning sugars and carbs through exercise can help with more than just fitting into a summer wardrobe. 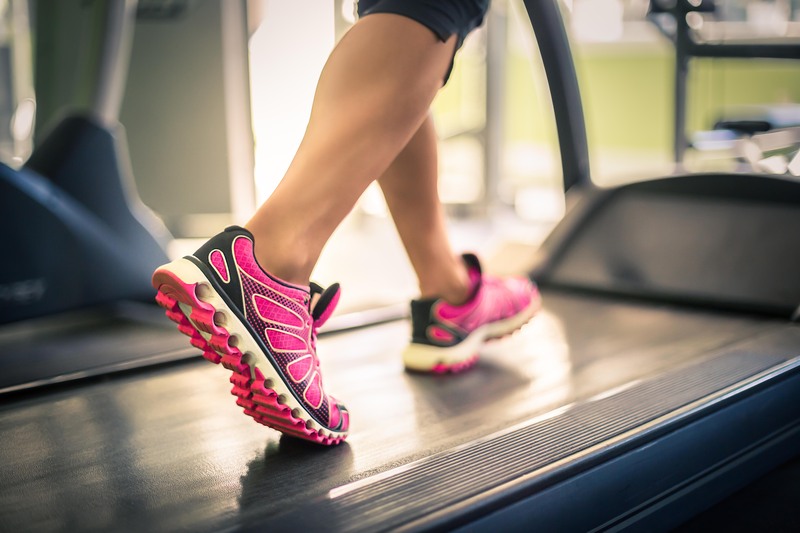 Many doctors who see that their patients are pre-diabetic will recommend adding in an exercise regimen each day, which can both decrease the risk of developing type 2 diabetes and help regulate it or cure it altogether. The right amount of exercise for you varies from person to person, but it doesn’t always have to be an Olympic training schedule. Even following the American Heart Association’s recommended step count for a day—which suggests that the average adult should take 10,000 steps before they go to bed at night—can help in this area. One of the biggest contributing factors of type 2 diabetes in adults is poor diet. 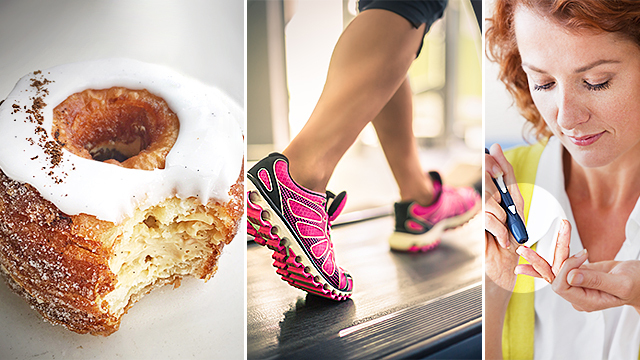 Consuming too much sugar or hard-to-digest trans fats and carbohydrates can put strain on the body, making it difficult to regulate insulin levels for even someone who works out properly. 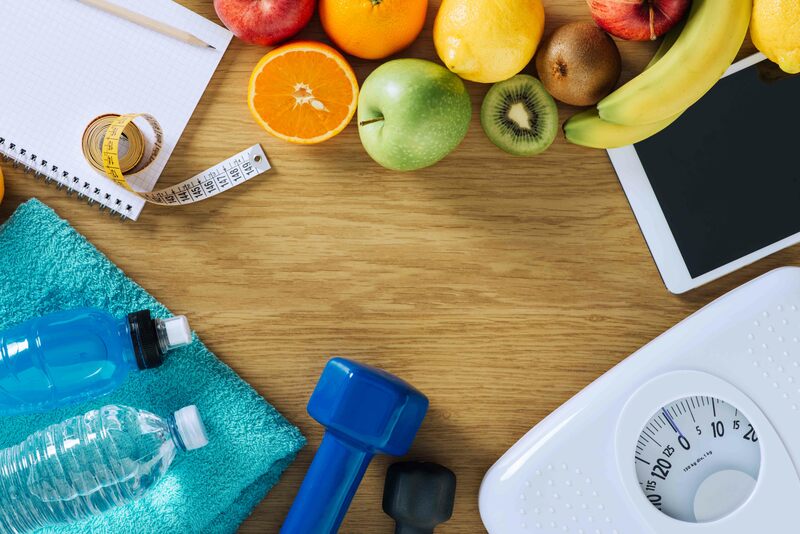 The bad news is that since diet can be so closely tied to the development of type 2 diabetes, it can be hard to detect in individuals who are otherwise healthy—especially those who work out. But the good news is that the diet changes necessary to help regulate or eliminate type 2 diabetes are sustainable. You don’t have to eat less, just less of certain things—so unlike a weight loss-oriented diet, individuals trying to regulate their blood sugar may not have to adjust their portions so much as the types of foods they consume. Little things that can help make these changes? Use honey instead of sugar when sweetening your coffee or consuming probiotic-rich foods like yogurts and cheeses; it can make a huge difference. Most weight experts caution that no individual should undergo a weight loss regimen without proper supervision, but even taking little steps to lose weight can help an obese or overweight individual take huge strides towards avoiding the complications of type 2 diabetes—and can even reverse it altogether. “Removal of fat from the pancreas was followed by insulin-producing cells returning to normal only in those people who became diabetes-free,” says Roy Taylor, MD, the director of the Newcastle Magnetic Resonance Centre. The amount of weight lost seems to have a direct correlation to how effective the weight loss was at reversing the effects of type 2 diabetes, with 86 percent of individuals in a study conducted by Taylor reversing their type 2 diagnosis with 33 or more pounds lost. 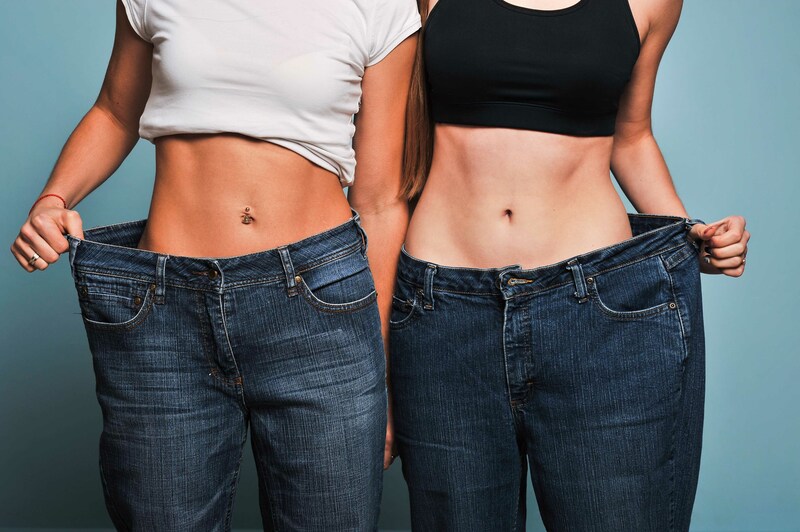 But even if you only shed 10-15 lbs, the elimination of strain on other parts of the body by lost weight can help alleviate some of the complications. And typically, the two best ways to lose weight—by eating better and exercising more—can also help improve type 2 symptoms even if the weight is a bit stubborn. 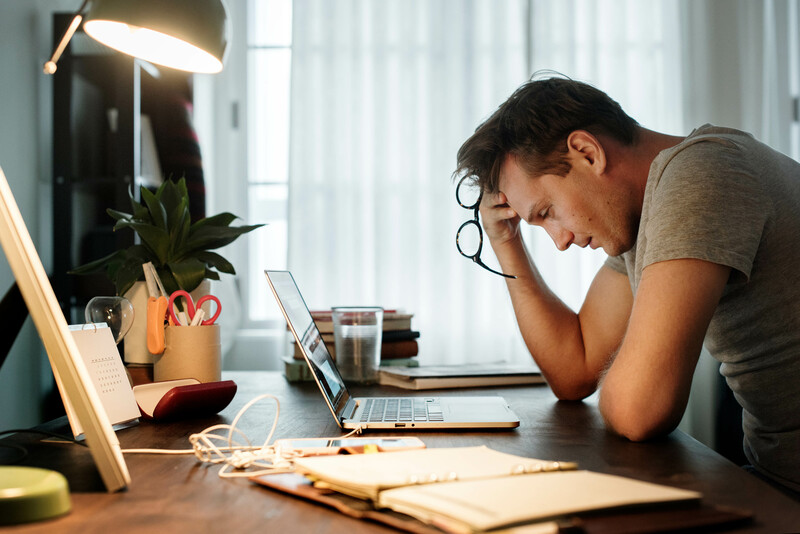 Like the other best practice tips for improving type 2 diabetes symptoms, the elimination of stress factors is linked to other positive results. The suggestion isn’t necessarily to quit your job, relinquish all responsibilities, and go live on a beach somewhere—such avoidance of stress, too, can result in stress down the road. There are some small things you can do such as unplugging from social media with less screen time, which has been proven to reduce stress. Meanwhile, introducing endorphin-stimulating activities such as walking, or practicing meditation or yoga can lead feeling more positive, helping regulate blood sugar by decreasing stress. It’s sometimes hard to remember how much water the body needs to function properly, but the majority of adults aren’t getting enough hydration during the day. The PR Newswire said that nearly 8 in 10 working Americans admit that they don’t drink enough water—and their bodies are suffering for it. Not drinking enough water can immediately cause problems with alertness, productivity, and overall energy and health. But in the long-term, a lack of sufficient hydration makes it tougher for the kidneys to properly flush out sugar in the blood—which can, just like a poor diet, lead to the development of type 2 diabetes. 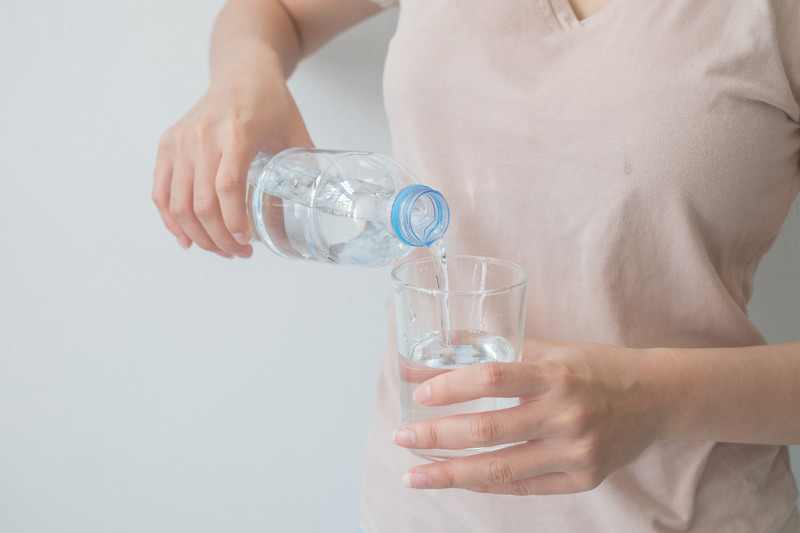 The typical recommendation is that the average adult drink eight glasses of water a day, using an eight-ounce glass as the typical standard to measure consumption. This can help the body properly flush out excess sugars, helping out insulin production without ever adding medication into the equation. Of course, there’s an added benefit for individuals looking to lose weight as well. A typical side effect of dehydration can be a craving for more sweet or salty foods, which can lead to poor diets. Not only will drinking more water help regulate the types of foods you crave, it can even help you feel fuller, too. If you’ve ever worn a smart watch with a heart rate monitor, you’ve probably noticed; the less sleep you get, the harder your health is hit. Your heart rate goes up as your body tries to function with less recovery time during your sleeping hours, and everything from your stress level to your immune system take a toll with less shut-eye. Doctors recommend that adults get an average of six to nine hours of sleep a night. 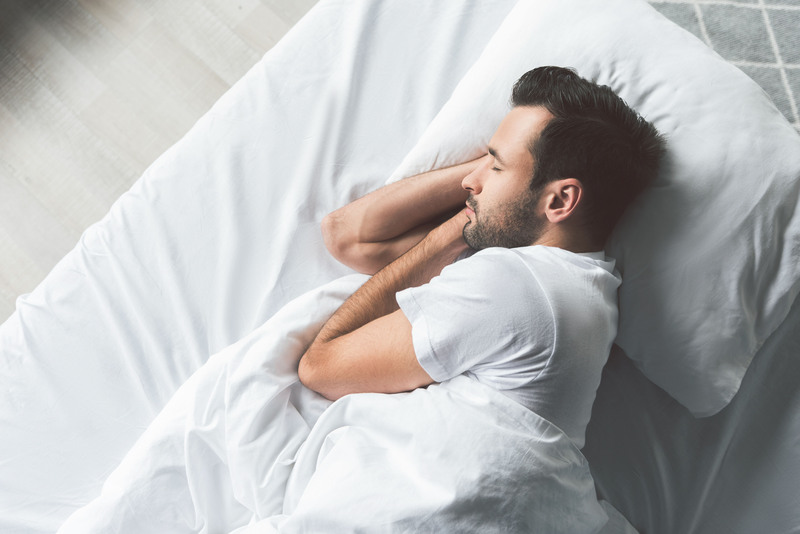 And while that may not always be possible, ensuring that you get the best sleep possible—going to bed at the same time every night, getting rid of stressful or distracting factors before sleep, and making sure your sleeping situation is optimal—can work wonders. The more well-rested you are, the healthier you’ll be. The health reasons for eliminating smoking are almost too long to count, but the relationship between nicotine and insulin production actually makes smoking a direct contributor to the development and worsening of type 2 diabetes. Nicotine can make the body resistant to insulin, which further complicates things if you’re trying to get your insulin production under control. 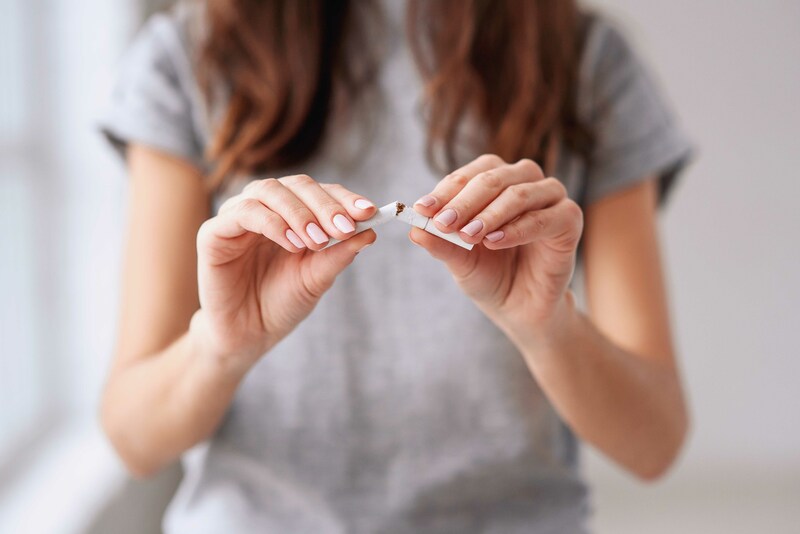 Even if you’ve started to eat better and sleep more, the continued exposure to nicotine can do more than just increase your risk of lung cancer; it can cause you to develop type 2 diabetes even with other health changes. If a loved one is the one smoking, this can be a perfect opportunity to suggest they quit, as well. Science has shown that even secondhand smoke can cause the body to become resistant to insulin—so quitting smoking can literally save not only your own life but possibly those of others around you. Should People With Diabetes Try the Carnivore Diet?